NEW CONSTRUCTION - 4 BEDROOM COLONIAL, with Walkout Lower Level. Builder needs your finishing touches now. Delivery expected in about 6 months. Open Plan, Lots of Hardwoods, Generous Allowances, Plenty of living space and Lower Level can be finished which can bring the living space to nearly 3000sf. Town Water, Private Septic, Propane. 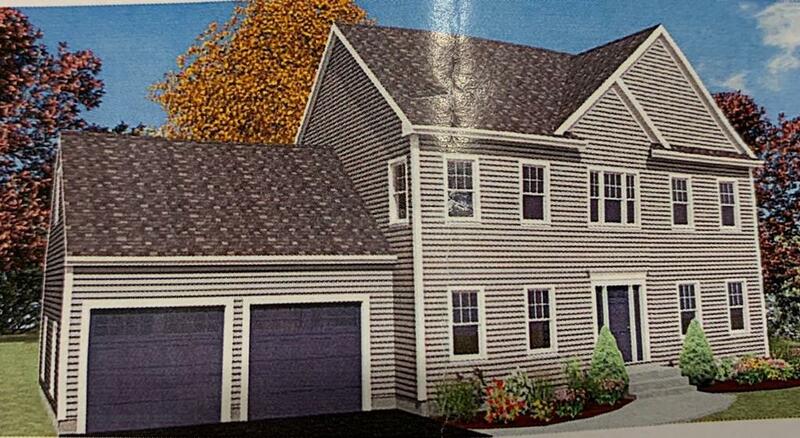 It is hard to find New Construction in Wrentham at this price. Listing courtesy of Daniel Capone of First New England Realty Group. Listing provided courtesy of Daniel Capone of First New England Realty Group.